A common mistake that many DIYers make is continued “passes” over the same section of hair. That’s a no-no. However, our stylists differ slightly in their answers: D&J Ambrose’s Darren Ambrose is a solid one-pass dude, while Katie Allan at Charles Worthington Salons advises no more than twice, otherwise “it can look overdone and the hair can start to lose its moulding ability”. 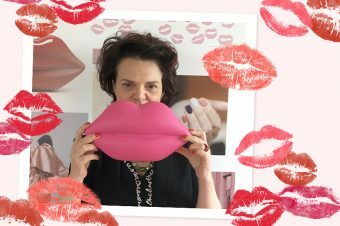 Matthew Sutcliffe from Tint Creative Hair Salon in Leeds recommends no more than three. “Most modern professional irons have an even distribution of heat on the plates, therefore making straightening more time consuming but a lot less damaging for your hair,” he adds. How hot should you have it? 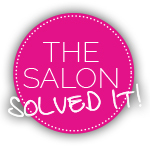 Ah, a great question – and one that can get stylists rather, ahem, hot under the collar (sorry, couldn’t resist). For example, some adored stylers – such as the iconic ghd range – have only one heat option. The ghd boffins in its Cambridge lab maintain that the optimum temperature for heat styling hair is 185˚C, so it ensures that all its irons hit that sweet spot, and its tri-zone technology ensure the heat is distributed across the plates in an even fashion. Very clever. 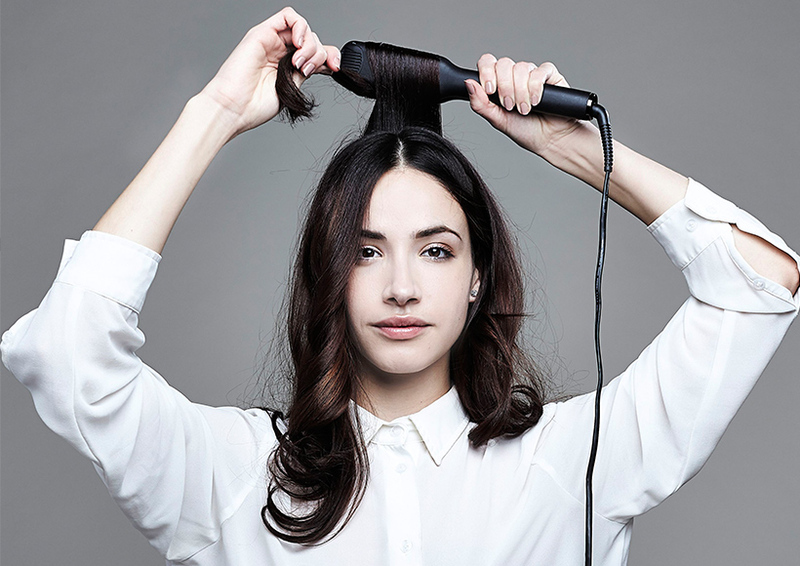 Yet there are others who suggest using an iron with a temperature dial, so that you can tailor the temperature to your hair type – use a lower heat on bleached/pre-lightened hair (Cloud Nine recommends starting at 125˚C especially around the hairline, then maybe moving up to 150˚C if needed for the rest of the hair), while you can go higher on ‘virgin’ hair. 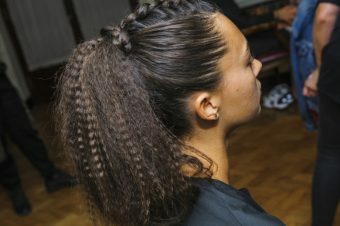 Thick/coarse and textured hair can take it all the way up to 200˚C. Want an iron with temperature control? Check out Cloud Nine’s Wide Iron, Paul Mitchell’s Neuro Smooth or BaByliss PRO’s Titanium Expression Ultimate Styler. Whatever the heat, Charles Worthington’s Katie Allan says keep an eye on the clock: “Do not hold them in place for longer than eight seconds,” she advises, and to cool them down quicker (and to make it easier to pack them after use) she recommends running a cool, damp towel over the plates. Do I use irons on hair with product in it? Well, perhaps look at it this way – NEVER use irons on hair without product in it! At the very least you need a heat protector/barrier to avoid your hair being, quite literally, fried like a piece of streaky bacon. Some of the electrical brands have rather fabulous sprays for this job – Cloud Nine’s Magical Quick Dry Potion is a little miracle that reduces drying time by up to 50 per cent, as well as providing heat protection and a UV filter, while ghd’s Heat Protect Spray provides an invisible barrier using the brand’s Heat Protect System. Otherwise, Redken has the brilliant Pillow Proof Blow Dry Express Primer Spray, which protects up to 230˚C, and one of the most common sights backstage at Fashion Week is a bottle of the heat-activated Techi.ART Pli (pronounced “plee”) from L’Oreal Professionnel. Once you’ve used such a barrier as your foundation, you can layer other products on top to get the finish you crave. But stay away from hairspray and oil! Heat protector sprays and Olaplex-style hair bonders can only do so much, so if you hit the bleach regularly or have very sensitive coloured hair, think very carefully about using irons, and if you must, keep it to a minimum. 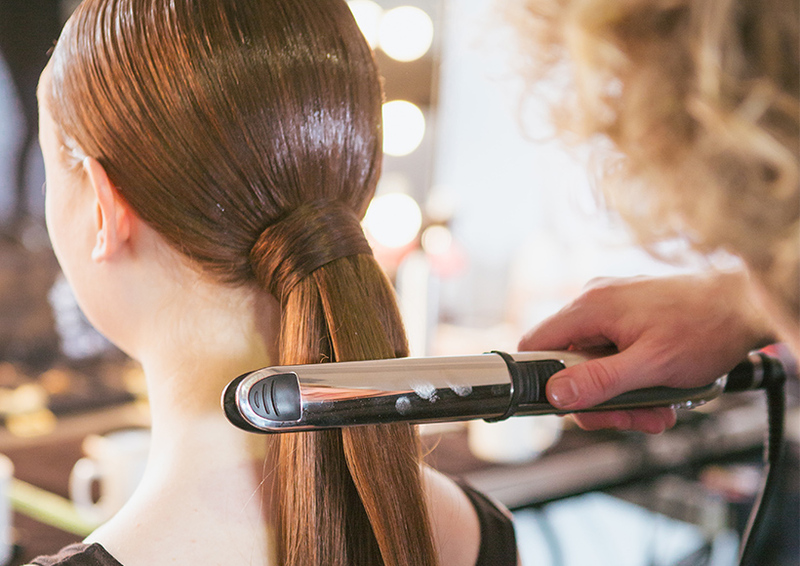 “It is important to point out that any heat appliances should not be used on overly processed hair as this will cause further damage,” warns Jack Merrick-Thirlway, senior stylist at Neville Hair & Beauty in Knightsbridge. We’re betting you’ve been sat in the salon chair impressed as your hairdresser turns the irons this way and that to get a stellar wave that Selena Gomez would kill for… then sobbed while you’ve tried (and failed) to repeat that magic at home. Girl, you just need to know which way to go! 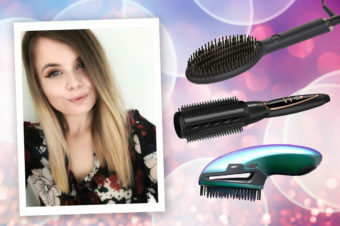 “Always curving the straighteners under when reaching the ends,” recommends Rachel Valentine for seanhanna salons. 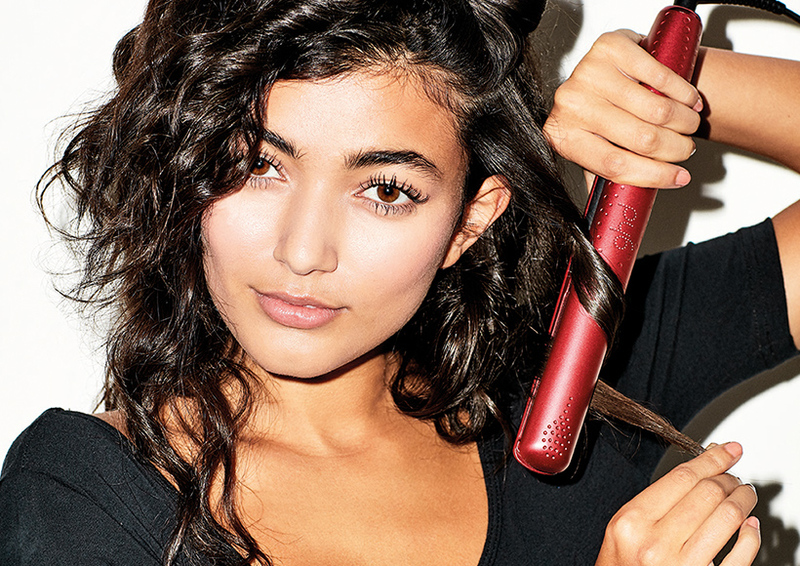 “This will smooth down the cuticle, hiding any split ends and making it look super natural.” Now it’s safe to grab the hairspray and set it in place. Hurrah!